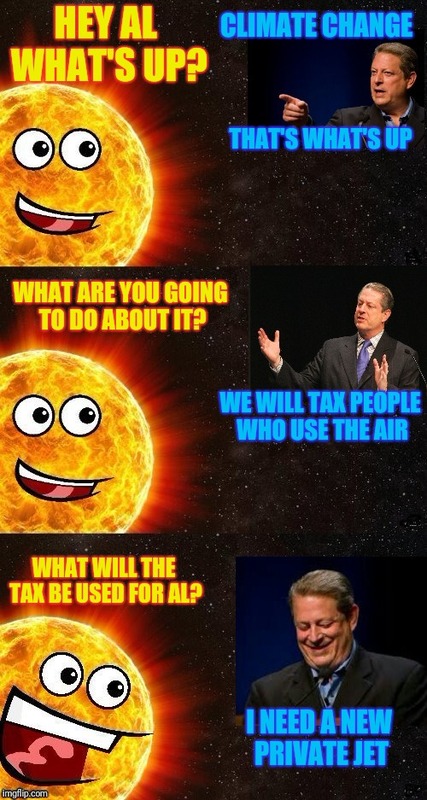 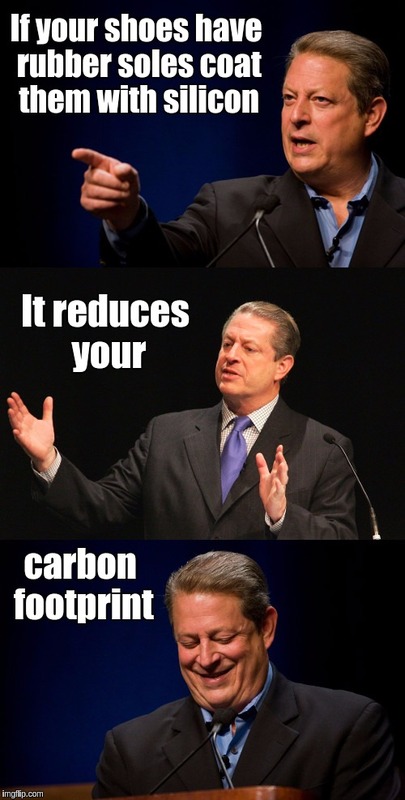 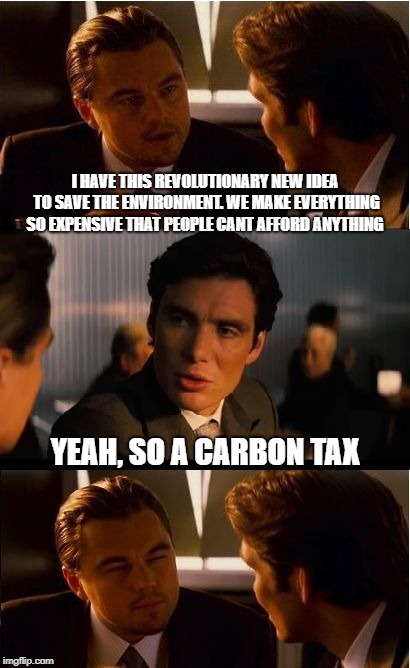 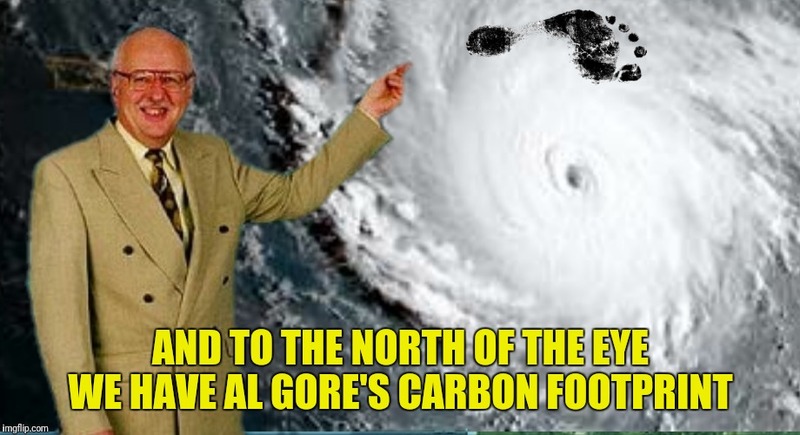 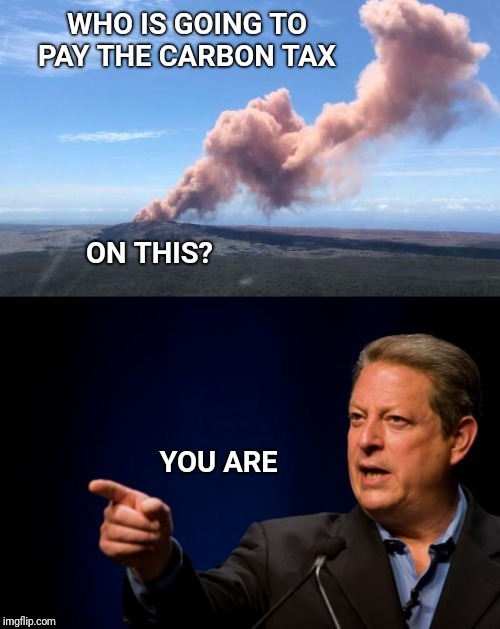 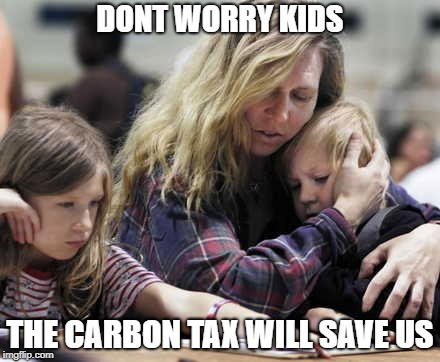 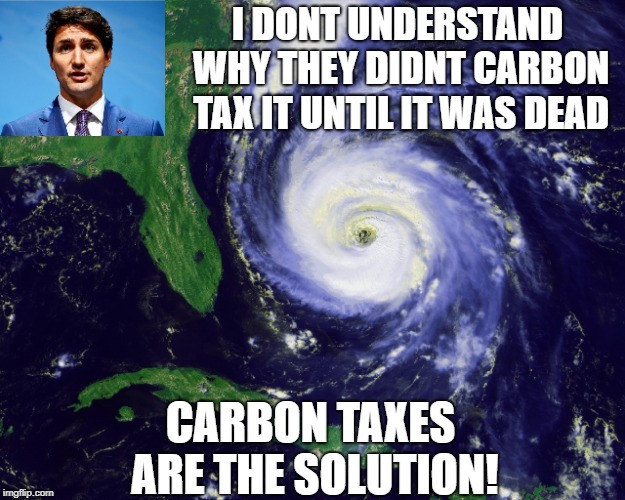 Al Gore explains the logic of a global carbon tax to the Sun. 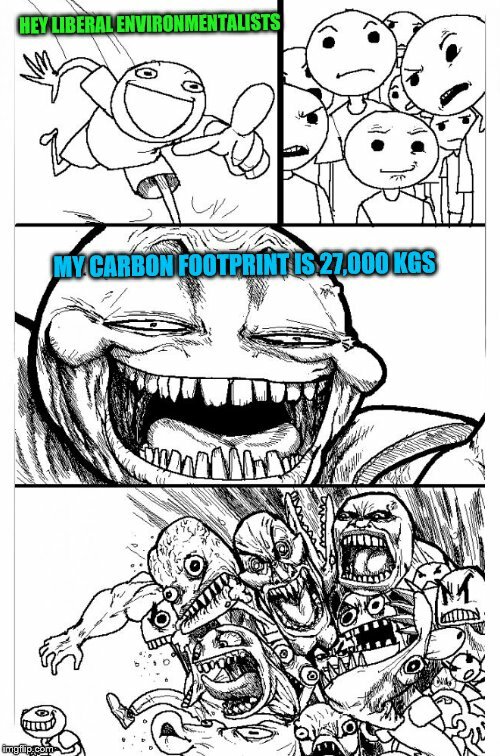 Template by Dash. 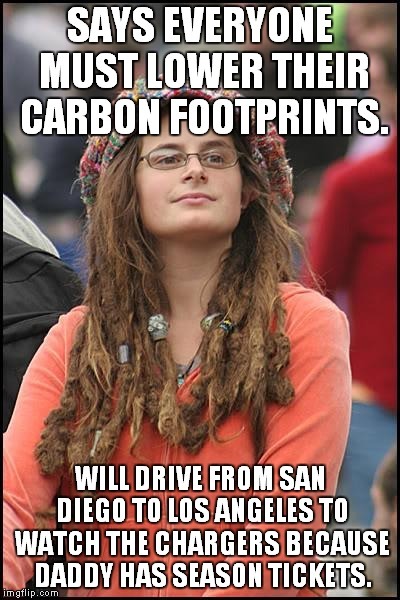 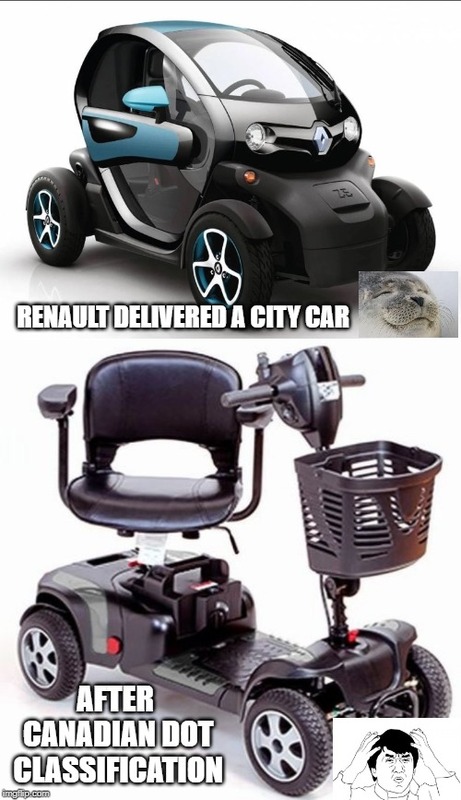 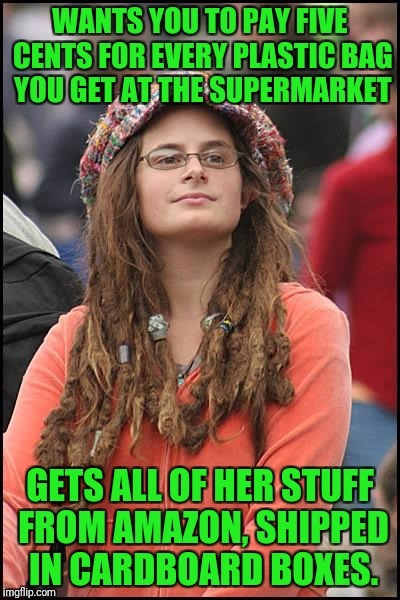 Which has a bigger carbon footprint? 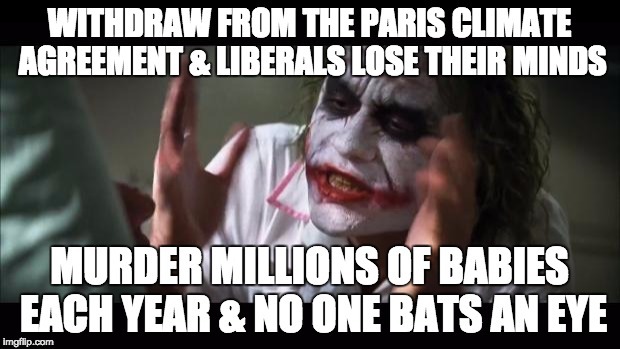 Still a loser team with loser fans. 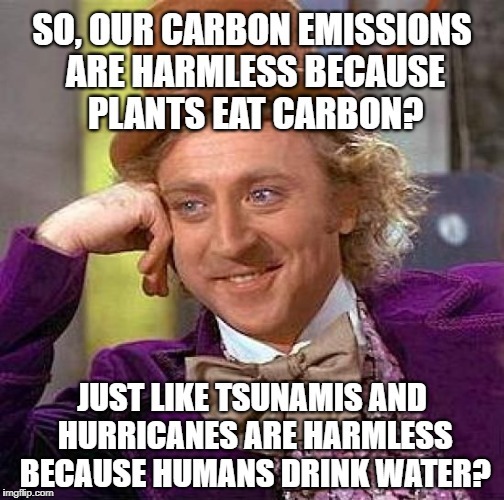 Well this certainly sheds light on how much humans impact the climate!